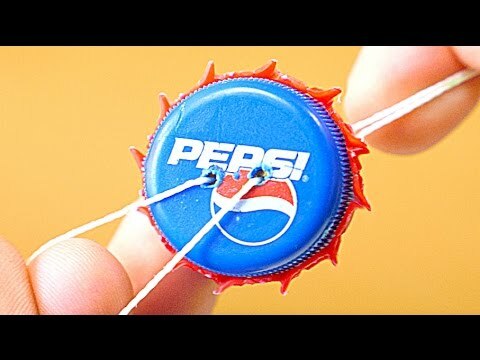 Brilliant Life Hack and DIY Ideas! Magnet Hacks for the Shop!! !